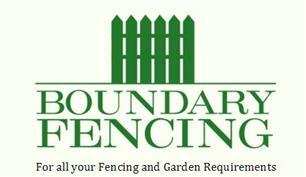 Boundary Fencing - Fencing/Gates, Landscaper based in Tonbridge, Kent. We are based in Tonbridge but work throughout the South East area including Kent and East Sussex. We are a hard working honest family run business and have been successfully trading for 15 years. We pride ourselves on ensuring customer satisfaction with every job. No project is too big or small and we can tailor to suit any budget. Our team offer a high quality service and are very punctual and reliable. We also ensure all jobs are left clean and tidy. Call us today for free estimates and advice. Make the right choice for your garden. Choose Boundary Fencing.